Sheik Faarooq al Mohammedi to LW: Christianity is the Anti-Christ, We OWN the US Military! I have stated numerous times that Islam is as anti-Christianity as it gets. So as promised, here is the Sheik’s vile anti-Christian rant. But wait, there is more! He also points out how our great US Military is becoming Islamified, and fighting in the name of Islam. 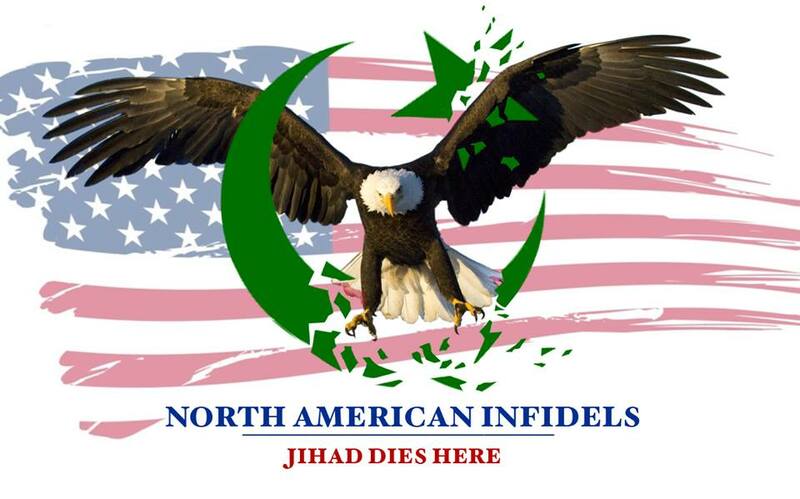 Those who have been recently following this site most likely know that the United Muslim Nations International’s Sheik Faarooq al Mohammedi, has taken a “liking” to Logan’s Warning. His latest “outreach” effort was a bit confusing though. As you can see in the photo below he had sent me an email with just the word “Logan” in the subject matter.